Learn the core components of financial accounting with this CIMA course and you could be well on your way to completing the CIMA Certificate in Business Accounting. 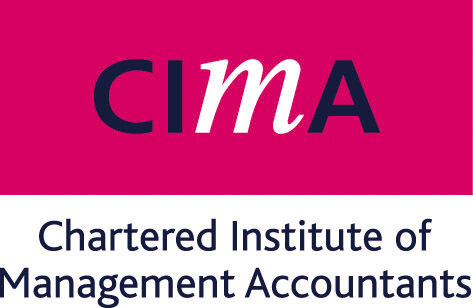 This CIMA module will help you gain a complete understanding of how the different areas of accounting relate to the business world, helping you to continue your journey to this CIMA certification. The CIMA BA3 Fundamentals of Financial Accounting course will take approximately 25 hours for you to study, we give you 24 months to complete the course so you can complete it at your own pace.